Download Your Weekly and Annually Nest Box Forms from this page. Monitoring a nest box is the only way you know what's going inside the nest box. 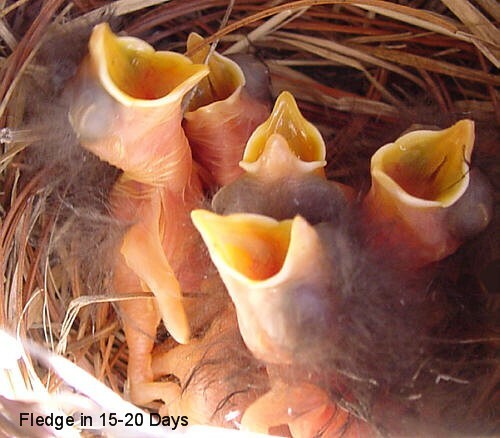 Check your nest box weekly and record some basic facts on what's going on inside the nest box. Below is a pdf weekly and annual nest box report forms that you can download. The information is really helpful to our society. Note; Early Bird Contest Drawing !